A fire can result in serious damage to a home in itself, but the damage can be made even worse when water is used to extinguish the flames. Even if the structure of the home is not damaged beyond repair, it is likely that the flooring, walls and ceiling will need to be replaced. 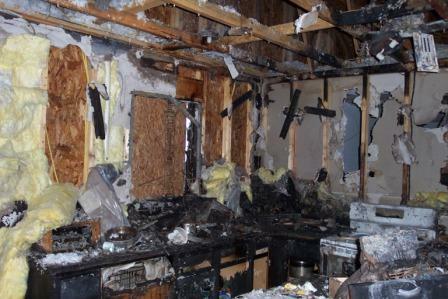 The first course of action that most homeowners take after experiencing a fire disaster is calling a disaster recovery team (more info on fire damage at http://www.action1restoration.net/fire/). A complete cleanup of the home will be necessary before it will be even possible to assess the extent of the damage. Although restoration from fire and water damage are quite different when these disasters occur separately, fire damage often requires additional water damage cleanup. Even minimal fire damage that has been controlled without the use of water often leaves smoke odor so strong that the affected rooms will need to be gutted. 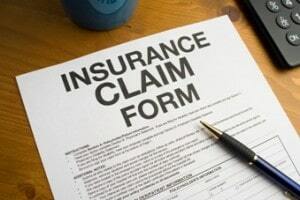 Water damage alone can occur from flooding, storms or undetected interior leaks. The occurrence of mold is very likely wherever water has saturated the carpet and drywall, so these materials often need to be replaced. Any areas of water damage must be completely dried, dehumidified and sanitized before new drywall and flooring can be installed. 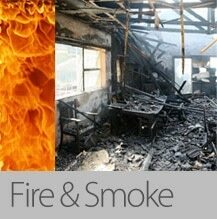 Visit www.action1restoration.net/services/ for more information on fire and water damage restoration. Due to an increased awareness of the dangers of mold that can result from water damage, and smoke residue from fires, there has been an increase in businesses offering water and fire damage services. These companies are available to provide emergency service 24 hours a day and seven days a week. Their staff is highly trained to accomplish the necessary cleanup using OSHA and EPA approved restoration methods and approved disinfectants. Mold removal and prevention must be handled correctly by certified technicians and using the proper equipment. If mold remediation is not done according to EPA standards, the property owner may face legal consequences. 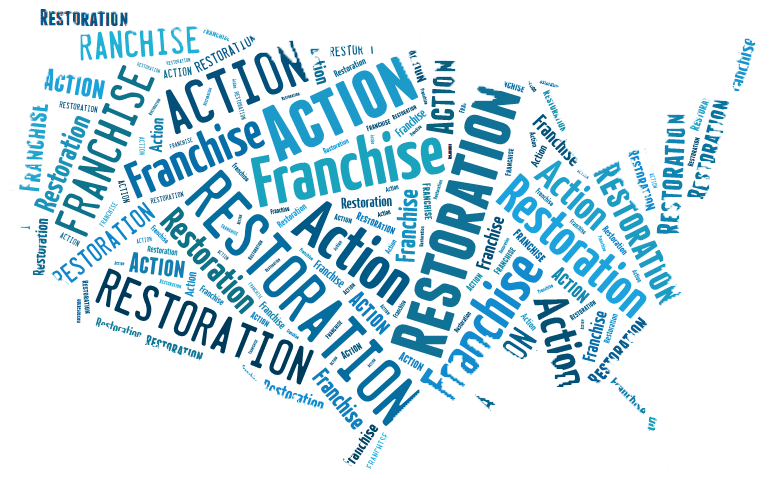 To learn more about proper mold removal and restoration visit this page. 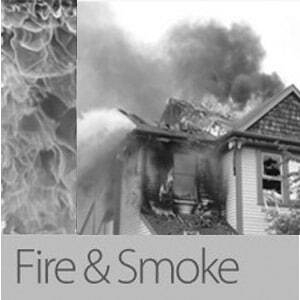 No matter how serious a fire is, whether a small area confined to a single room or a major portion of the building, fire cleanup and repair will be necessary. The damage from a small fire may only require a few days of cleanup. Smoke odor removal can be done with thermal fogging and ozone generation, while structural damage must be identified and repaired before the building can be considered safe for occupancy. Any homeowner or business owner who has experienced a property disaster should immediately contact a competent water and fire damage service to determine whether their building can be salvaged and restored to its former use.